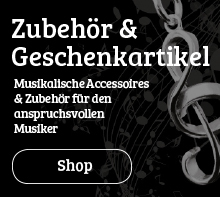 Division of measure includes counting rest values as well as note values. A mistake in counting note values while playing is heard and corrected by the instructor, but counting rest values is a silent business and difficult at times for the instructor to detect just where the mistake was made, or who made the mistake. 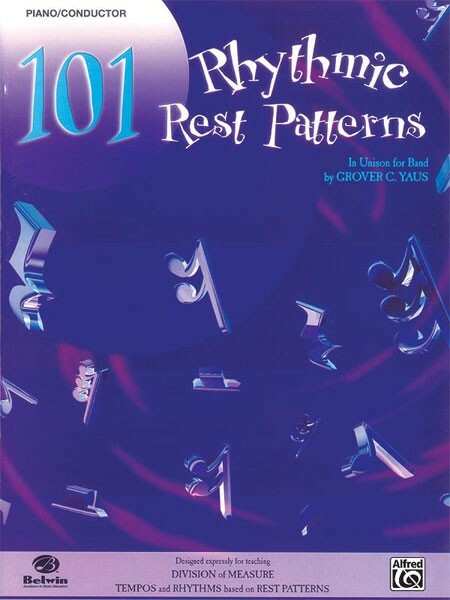 101 Rhythmic Rest Patterns will help solve that problem, as the unison feature will enable the instructor and the whole ensemble to count aloud all in unison on any or all rest patterns until each rest pattern is perfect.